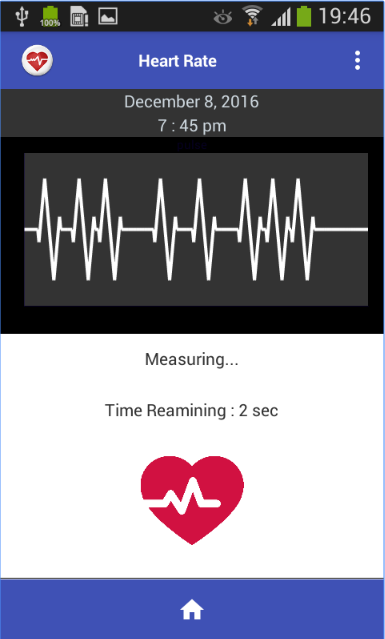 My Heart Beat is a free Android Heart Rate Monitoring app that reads your heart rate through BPM (beats per minute) unit. It is a helpful app to monitor your heart rate, although it’s not to be considered as a replacement for medical device. If problem persists, consult your physician. Download My Heart Beat for your Android Device.